Antigorite is a variety of the Serpentine group of minerals. 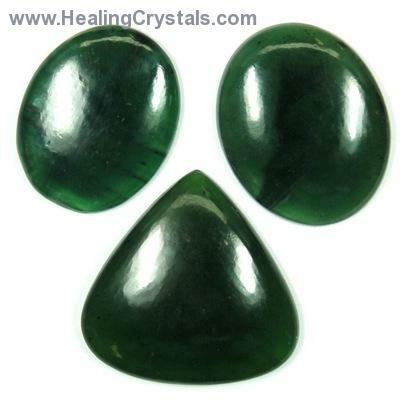 Because of its affinity with the Heart Chakra, Antigorite can release emotional blockages and their resulting negative energy. This allows us to let go of those people/things that no longer serve our highest good.